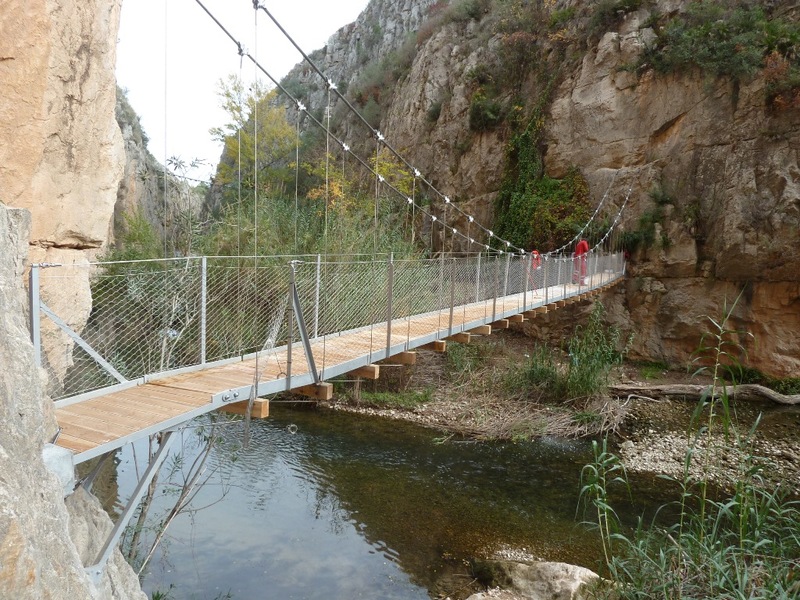 Chulilla opens the new bridges that allow to hike from the village to the Loriguilla dam in only 35 min. 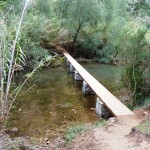 Now, there is no need to drive to the Loriguilla dam parking lot. Also, other crags that required long hikes are now reachable in less than 15 min from the village parking lot. 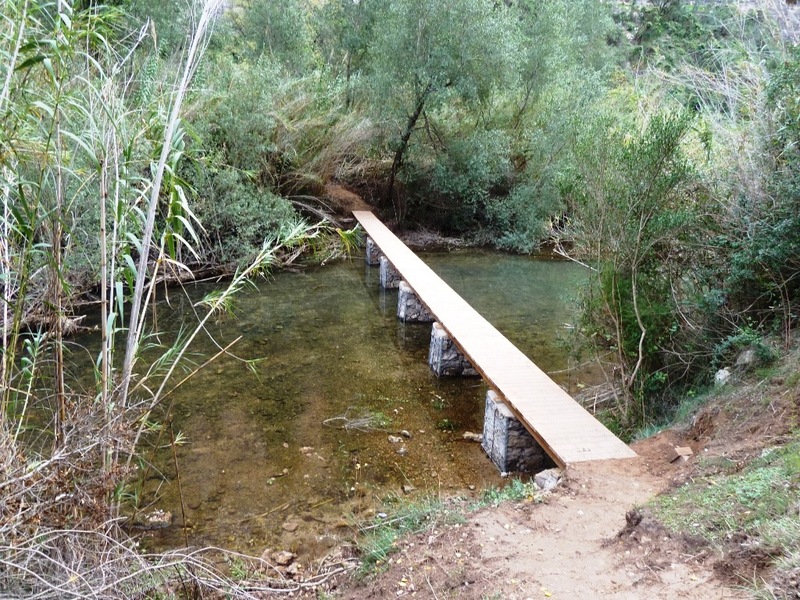 With this action, the Chulilla city council has wanted to rebuild the old bridges that were destroyed in 1957 when the Turia river flooded and the entire Valencia City got under water. 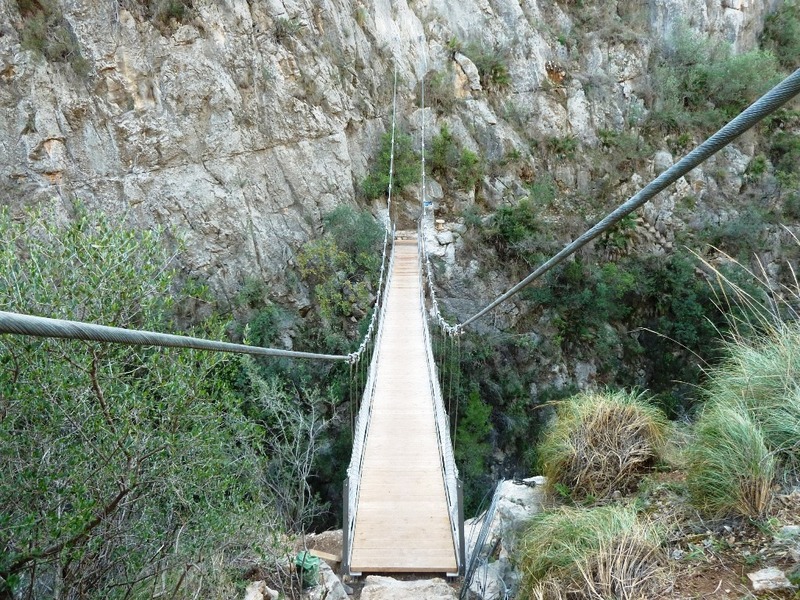 The first bridge leaves you on the Miguel Gomez crag, perfect for beginners. 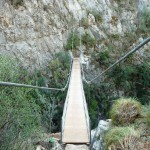 The second bridge drives you to one of the best crags in Chulilla, El Cañaveral. 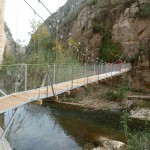 And the third bridge leads you towards el Balconcito, El Balcon, El Oasis and more. Please, respect nature and don’t leave trash behind.